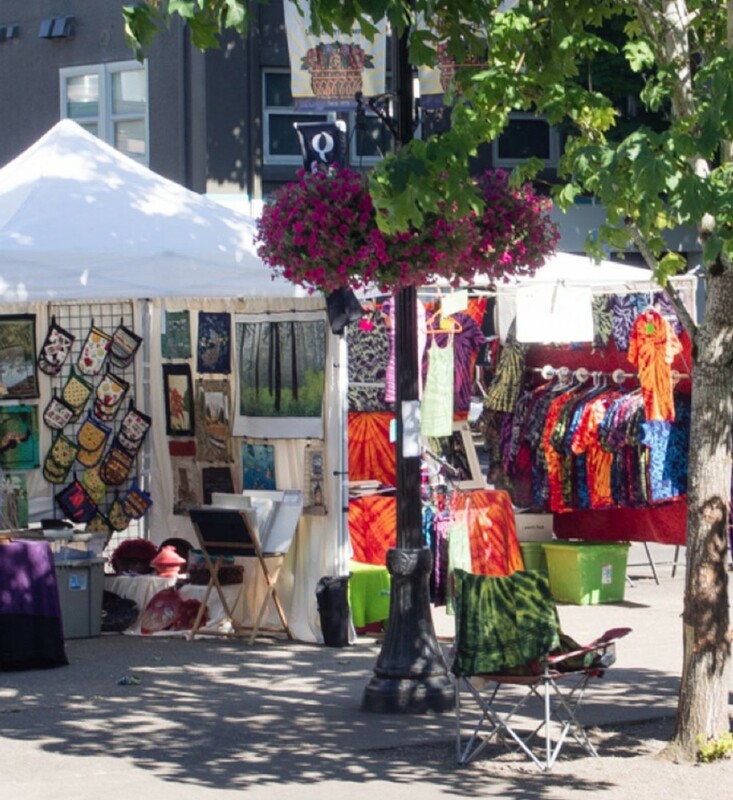 While the Eugene Saturday Market is known throughout the region for its handcrafted trinkets and fresh local produce, there’s another reason to head to the corner of 8th Avenue and Oak Street this weekend. The University of Oregon’s Team Duckling will have a booth where kids of all ages are invited to play tunes on water glasses, make musical shakers and learn about how brains make sense of noises. Oh, and parents — this “Science of Sound” booth is free. The Saturday Market tent is just one of many outreach events organized by Team Duckling, a group of nine professors (complete with their labs and graduate students) in the UO Department of Psychology that conduct research around all aspects of child development. The booth at the market this weekend is part of an effort to engage kids and their families in research projects for the Department of Psychology. “(The goal is) to make stronger connections between the university and the community so they understand what we’re doing and can be a part of it,” Mendoza said. Team Duckling is fresh off their annual three-day stint at the Lane County Fair, where they helped with the Science, Technology, Engineering and Mathematics Festival. This is their first time at the Saturday Market, however. Beyond the events at the market and county fair, Team Duckling regularly visits local schools to give talks and help young students with their own research. During the academic year, the professors partner with the Science Factory to volunteer at its Tot Discovery Days.